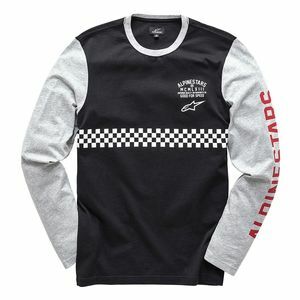 Alpinestars' unique styling doesn't stop at the their technical motorcycle gear. 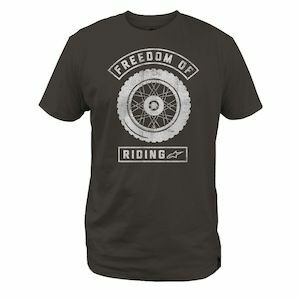 The company that outfits riders in auto racing, motorcycle racing and other action sports will keep you styling in their casual apparel. 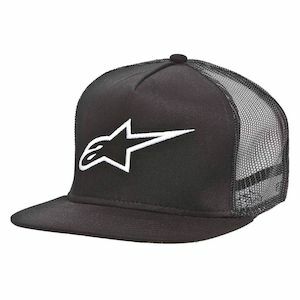 It doesn't matter if you prefer Alpinestars hats that are snapbacks, trucker or beanie, there are numerous options to hide your helmet hair. 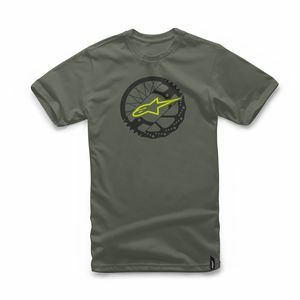 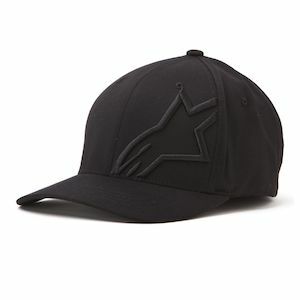 Alpinestars offers more than just t-shirts in their casual apparel line. 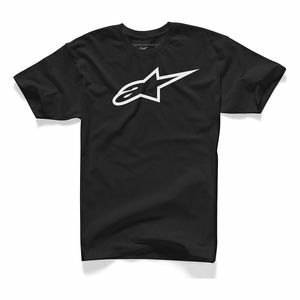 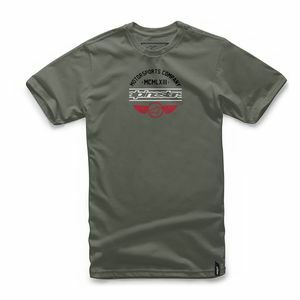 Alpinestars shirts are available in button-up, polo and crew styles. 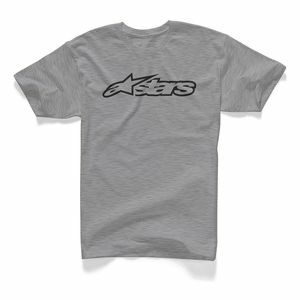 Alpinestars hoodies provide comfort and style for watching your favorite MotoGP racers throttle out of corners. 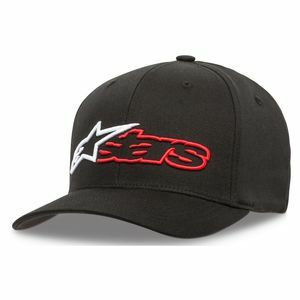 Don't forget about Alpinestars sweatshirts and casual jackets.